But what exactly causes seasickness? And, perhaps more importantly, what can be done about it? 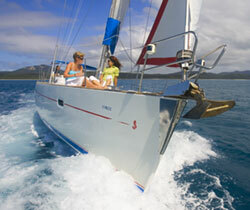 Seasickness is a type of motion sickness caused by the motion of the craft. It’s thought to occur when there’s a conflict between what your eyes see and what your inner ears, which help with balance, sense. So if, for example, you’re travelling at 10 knots, your eyes tell your brain that you’re moving, but your ears tell your brain that you’re sitting still. 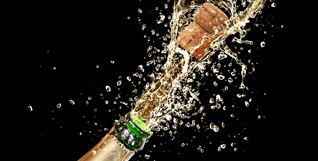 These can include pale skin, cold sweat, nausea, vertigo, dizziness, an increase in saliva, and vomiting. These can last for the whole duration of your journey and may even continue when you’re back on dry land. If this happens, however, you need to seek medical attention. Anyone can suffer from seasickness, and it can strike at any time in your life, but some people are more vulnerable to it than others. Women suffer from seasickness more than men, and the likelihood of seasickness increases if a woman is pregnant or menstruating. People who suffer from migraines are also more likely to suffer from seasickness, and may even experience it and a migraine simultaneously. And children from age three – 12 are common seasickness suffers. 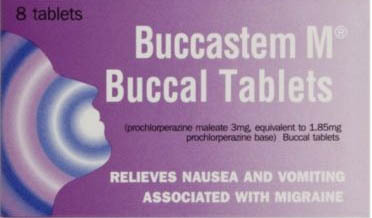 Prochlorperazine maleate is a medicine used to prevent nausea and vomiting. It’s available on prescription in the UK or over the counter from a pharmacy. Buccastem M is a popular brand choice with our forum users. However, there are many people who should not take prochlorperazine maleate, such as those suffering from diabetes or who have a heart condition, so talk to your doctor or pharmacist before popping this pill. Hyoscine patches are available via your GP and, as they stick to the skin behind your ear, may be good for those occasions when you can’t keep anything down. They need to be applied about five – six hours before travel and should keep you going for up to 72 hours. 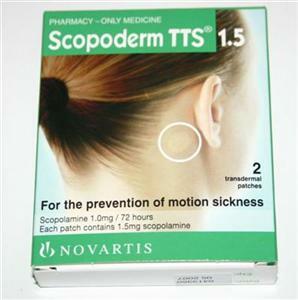 Scopoderm is the hyoscine brand many forum users rave about but side effects can including blurred vision, so tread carefully. 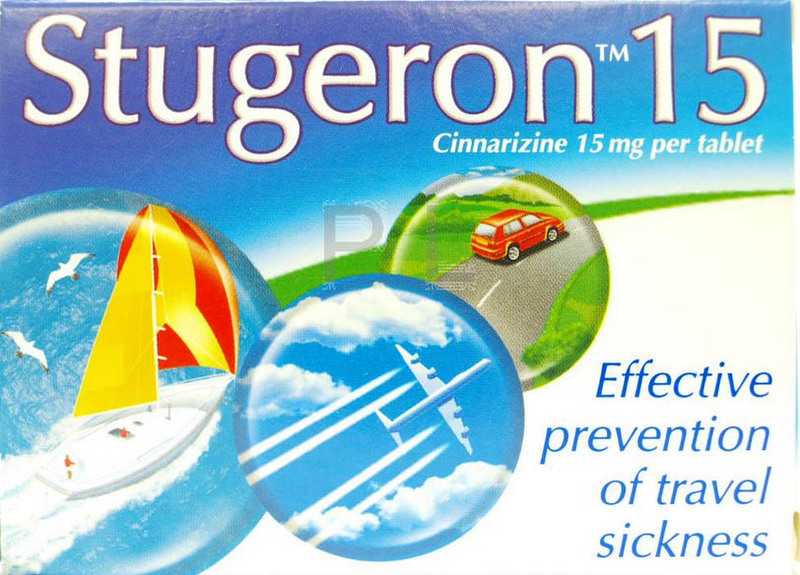 Stugeron is another very popular pill choice. It’s available from the doctor or over the counter and needs to be taken two hours before travelling. 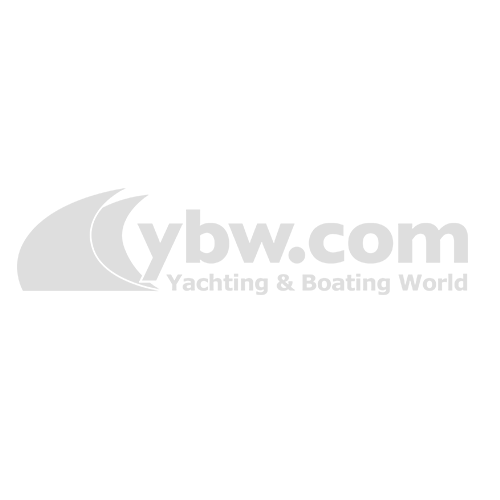 Biodramina is a pill that users swear by. Unfortunately at this stage it’s not available in the UK. It can be bought online, but make sure you purchase it from a reputable site and talk with a medical professional before you take Biodramina, or any form of seasickness medicine. 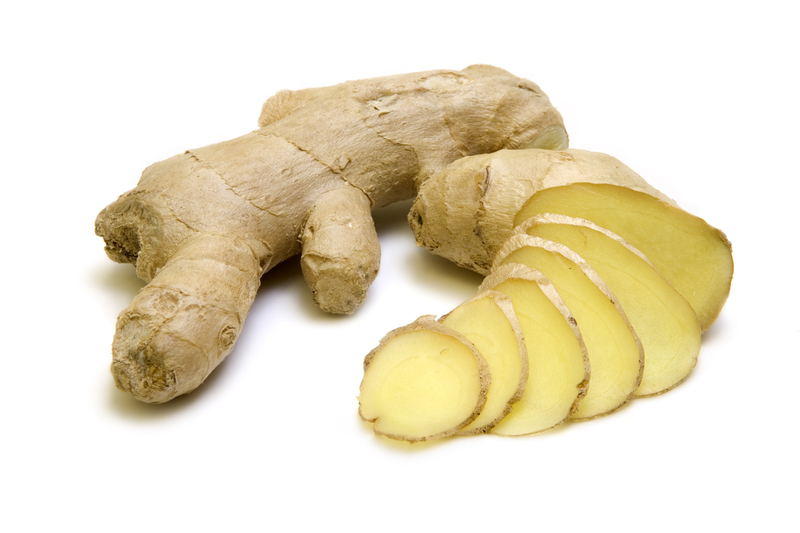 Ginger is an old favourite for preventing nausea, and there are many different ways to ingest it, be it ginger beer, biscuits, tablets, chewing gum or even in crystallised form. 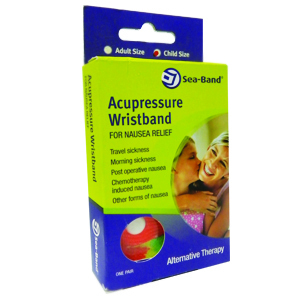 Acupressure wristbands are recommended by some as a natural remedy to travel sickness. There’s no medical explanation for why they work, but if they make you feel better then keep using them. 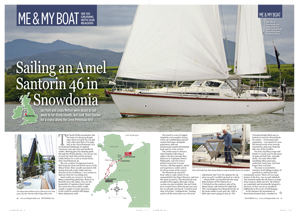 Driving the boat or having any job to concentrate on whilst at sea can work wonders to keep sickness at bay. Lying down flat or staring at the horizon may also help your brain to reconcile what your ears and eyes are telling it. Crisps. Yes really. There’s no rational explanation why eating a fatty, salty snack would help but anecdotally we hear that they can do wonders. 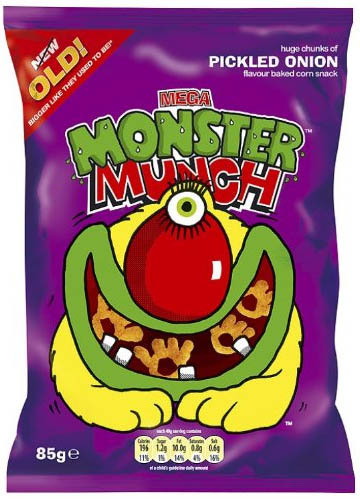 Readers of YBW.com have singled out pickled onion Monster Munch and ready-salted crisps for special mention. If this works for you, then we can’t see a reason not to do it. These are genuine suggestions from YBW.com users. What do you find to be the most effective seasickness prevention or cure? Get in touch and let us know via the ybw.com forums or on our Facebook or Twitter pages.